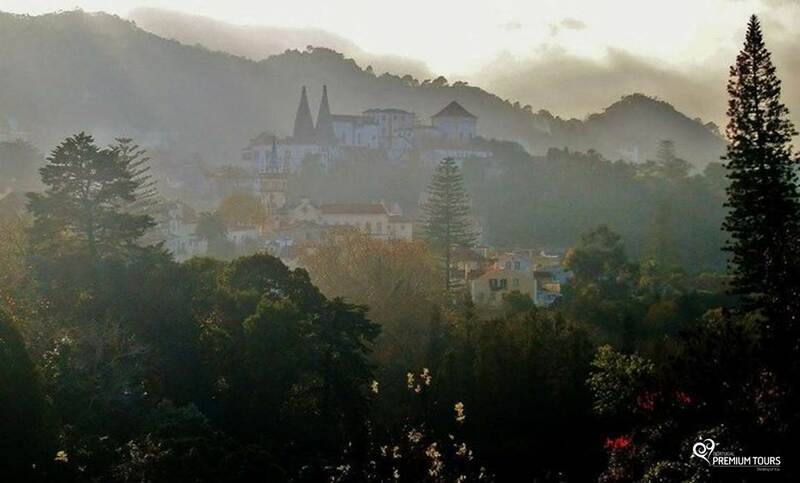 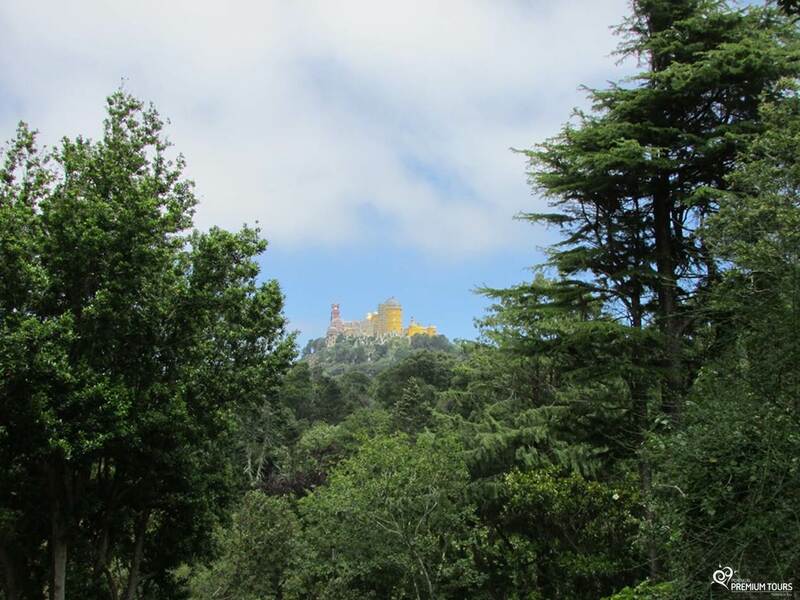 The Sintra’s Village and its surroundings have testimonies of hundreds of centuries secular history of aristocracy and royalty. 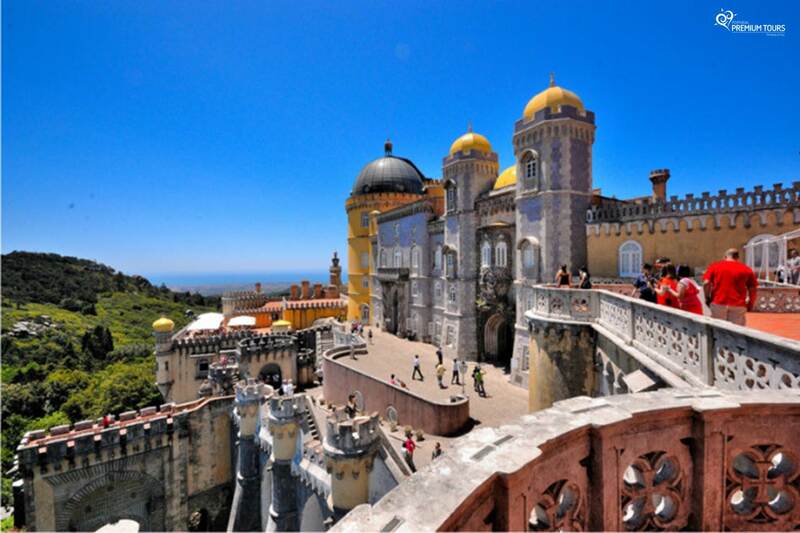 There are numerous places that you can visit in Sintra, from palaces, mansions, farms, as the fantastic ‘Quinta da Regaleira’ or castles. 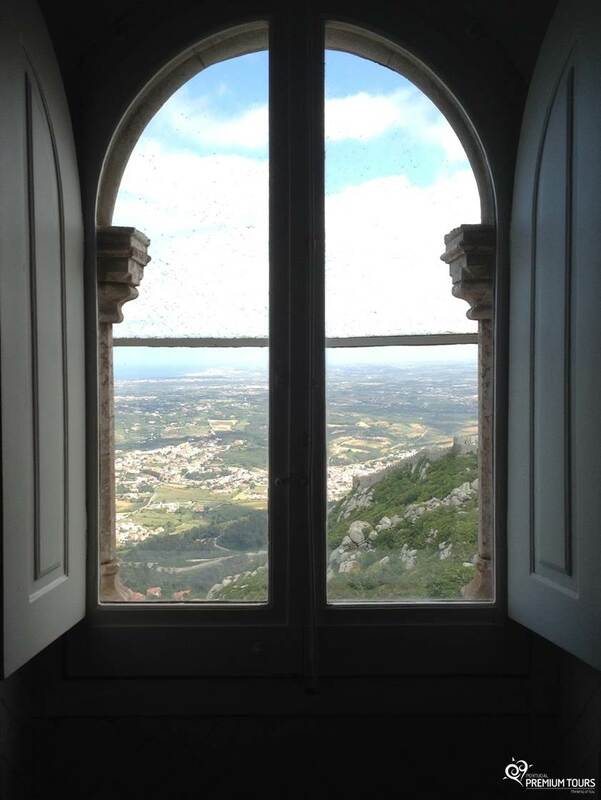 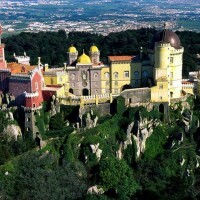 An astonishing fairytale castle located on one of the highest peaks of the Sintra mountain range. 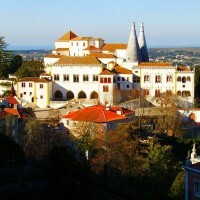 Built in 1560 by the fellowship of the Franciscan friars, is a remarkable place due to the extreme poverty of its construction. 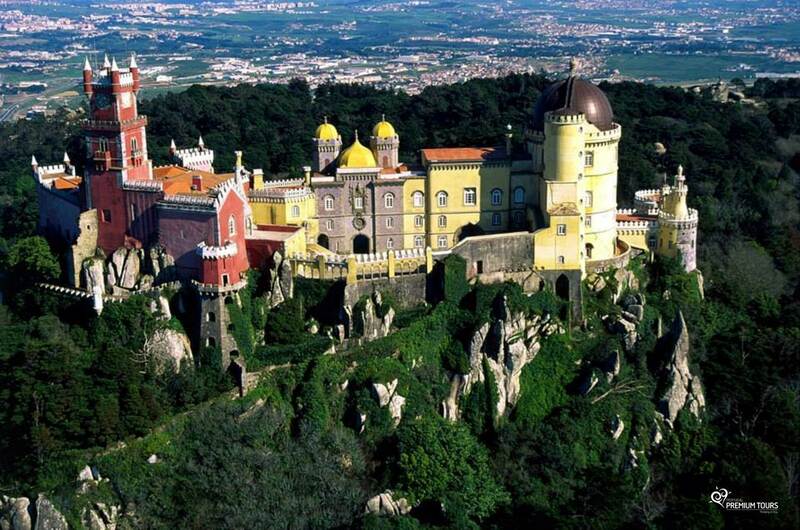 Well-preserved 8th century stronghold, dramatically perched on a craggy hilltop in a landscape of extraordinary natural beauty. 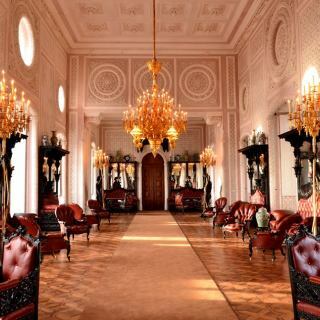 A place of eclectic decor that served as the recreational residence of D. Fernando and his second wife, Countess d’Edla. 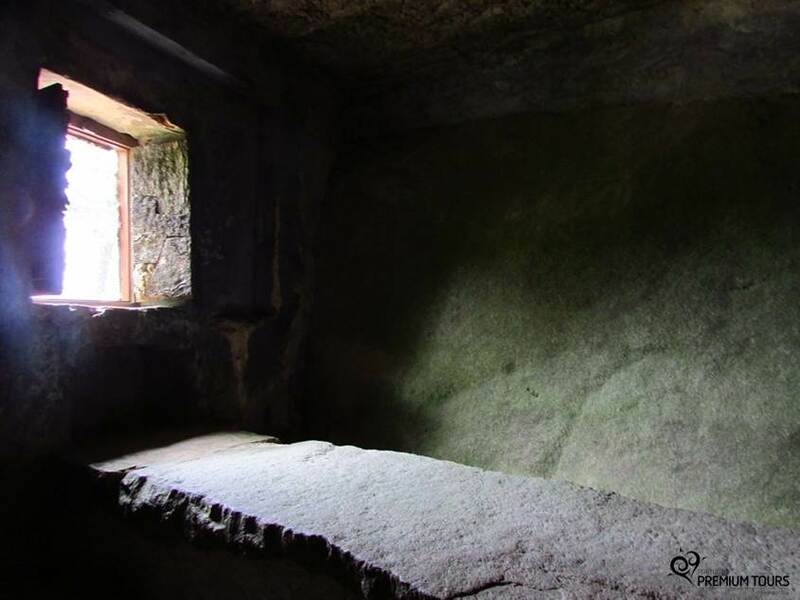 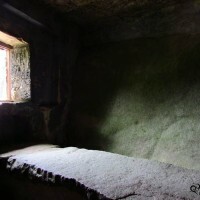 Has enchanted kings and inspired poets, such as Lord Byron. 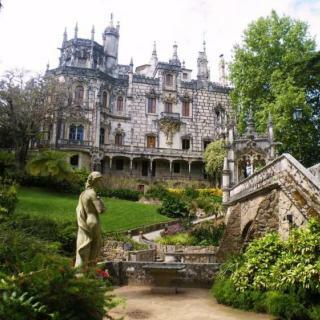 Was one of the Royal Palaces and has medieval, Gothic, Manueline, Renaissance and Romantic architecture features. 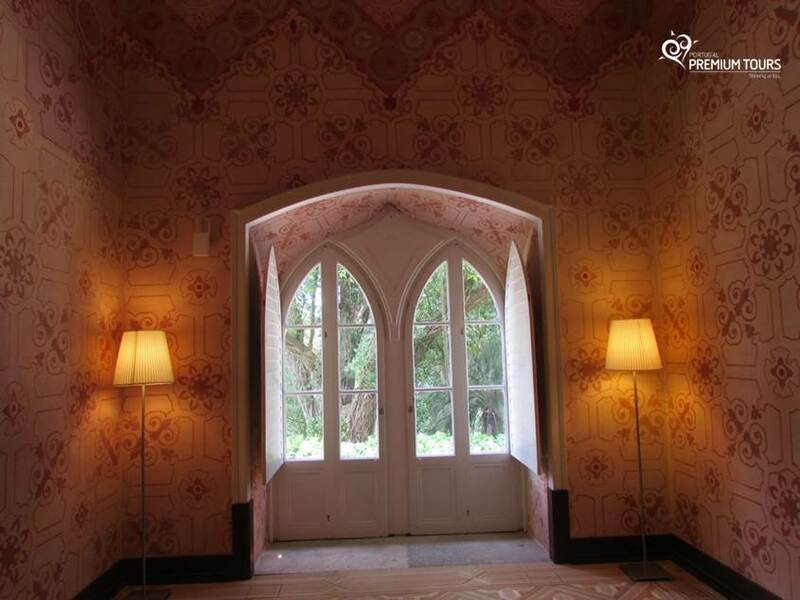 Romantic and slender, was built on the ruins of a neo-Gothic mansion in 1858. 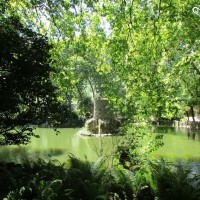 Elegant park with many gardens and lakes. 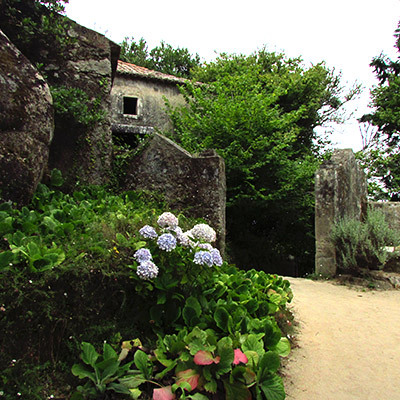 Located in the heart of the Village. 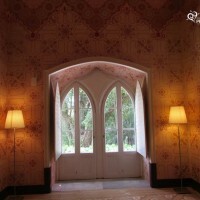 Is distinguished by the fusion of Gothic, Manueline and Neoclassical elements. 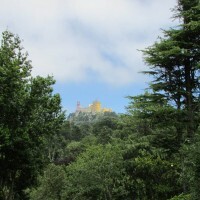 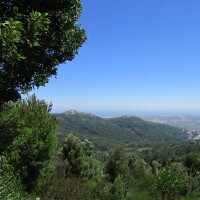 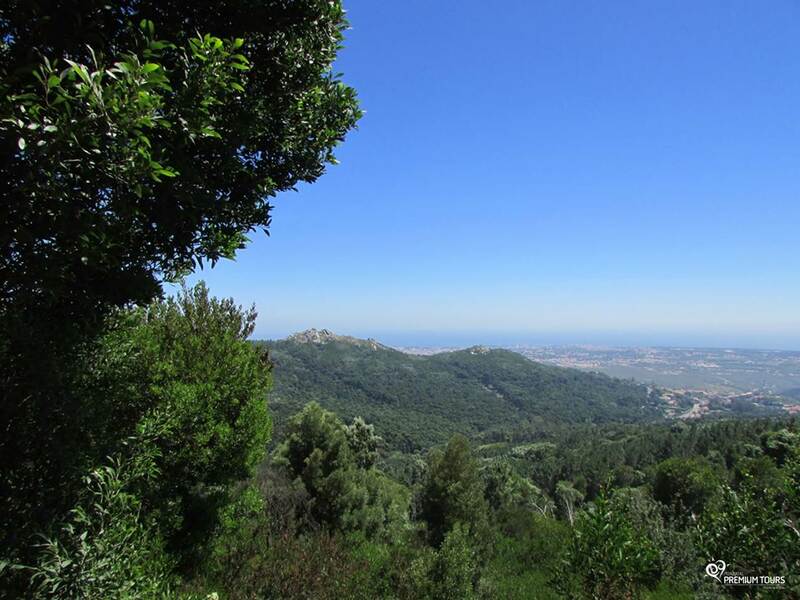 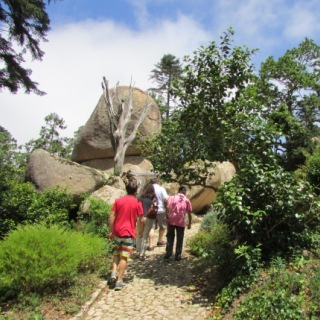 The scenery offered by the Sintra-Cascais Natural Park is ideal for outdoor activities such as hiking, biking, climbing, speleo, canopy tours, horseback riding or orientation. 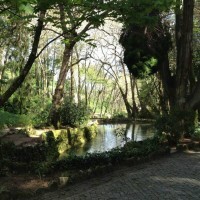 Around the narrow alleys and regional food stores that can be found in the town center or in the Natural Park's tracks. 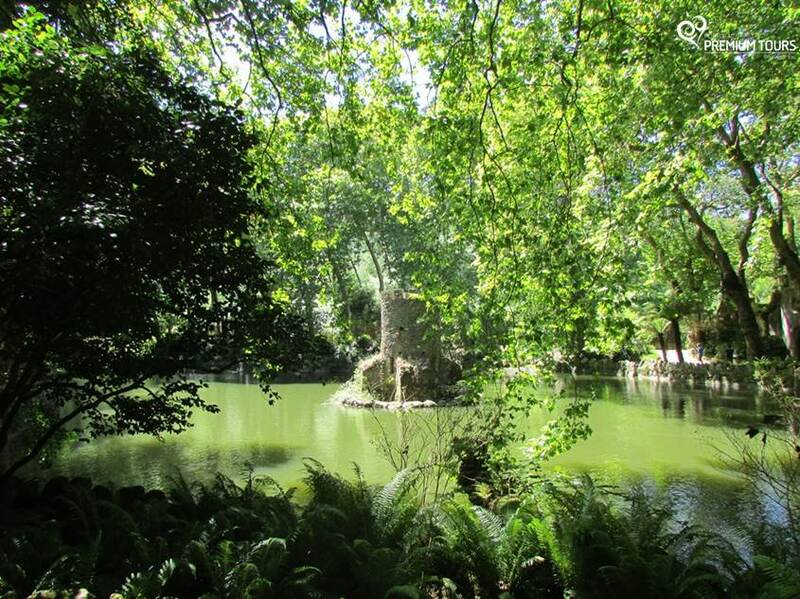 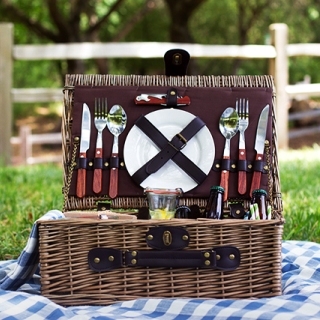 Take advantage of the existing meals parks in the area and enjoy a meal with an extraordinary landscape! 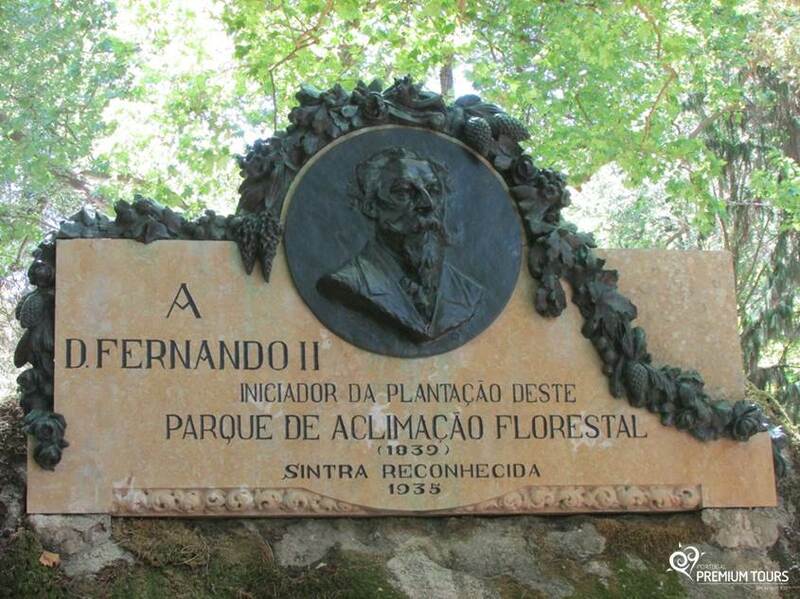 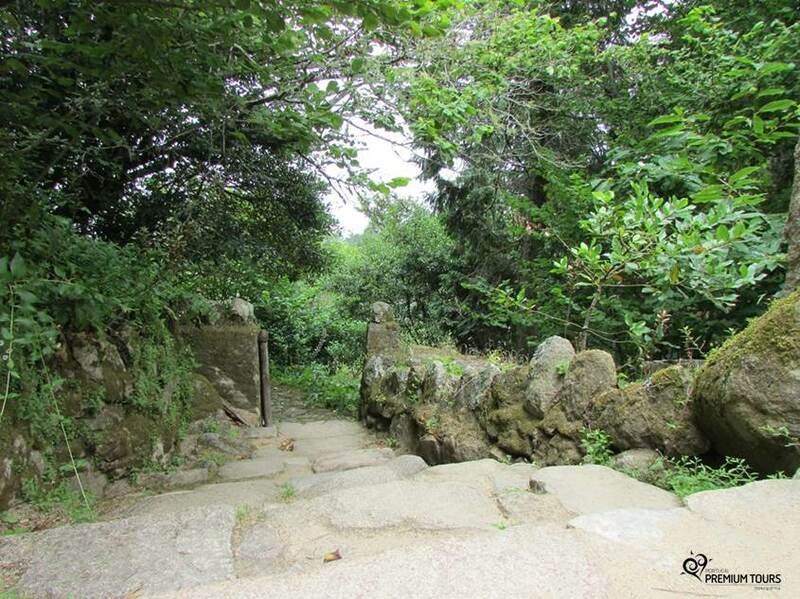 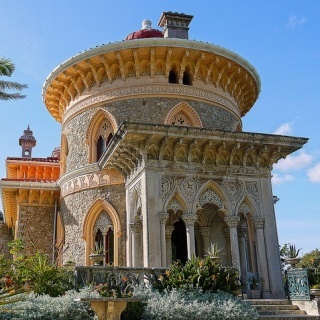 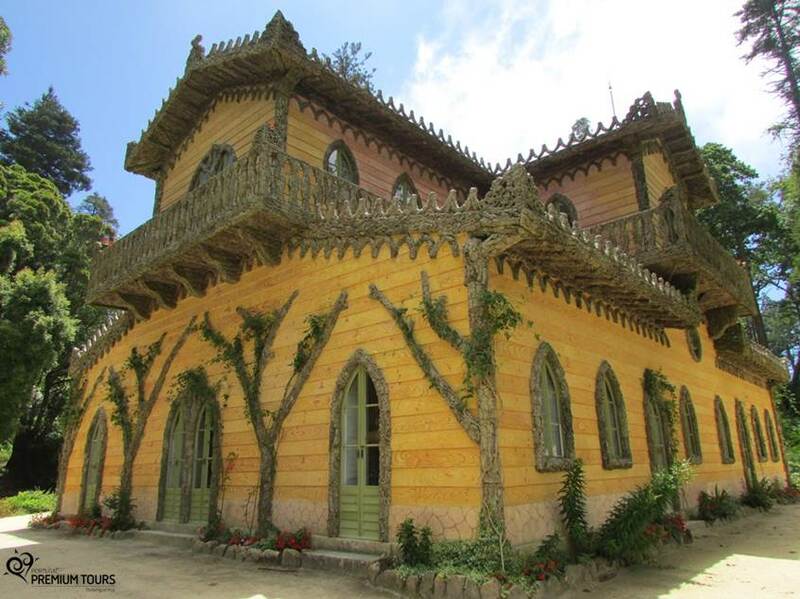 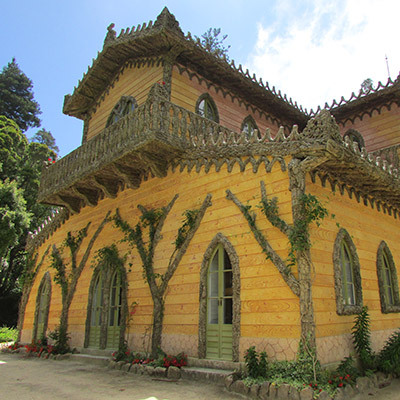 Take advantage of the lovely surroundings of Sintra and feel like royalty! 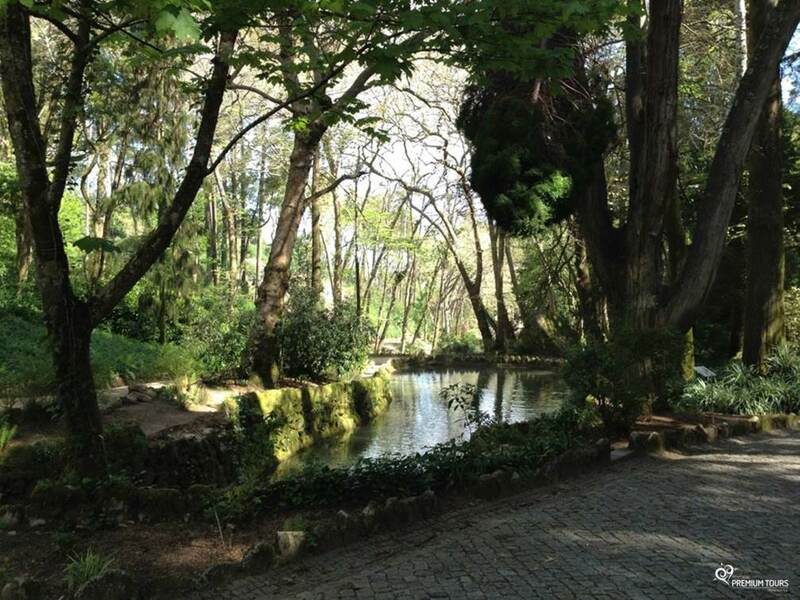 Unique activity in Portugal, joining the slide emotion with learning over an amazing ecosystem. 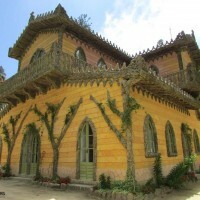 Since ballet performances, classical music, exhibitions, there are numerous options of cultural activities in the Village. 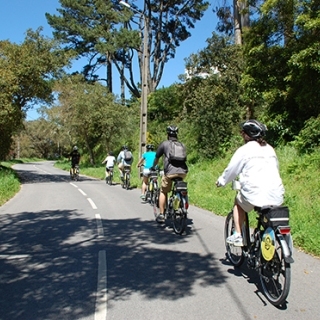 There is already an option for touring the Sierra by electric bike, without great physical effort, enjoying all the surrounding site. 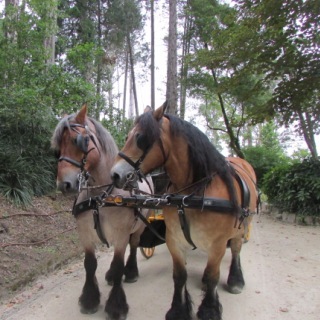 Or, if you prefer on a horse's car. 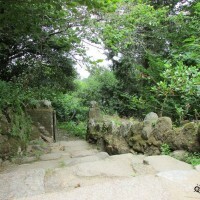 It provide a real time travel. 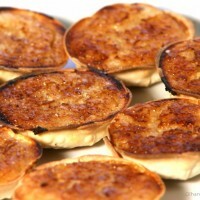 Classical regional pastry, with a shape of a pillow is a pastry cake dough, egg and almond cream based. 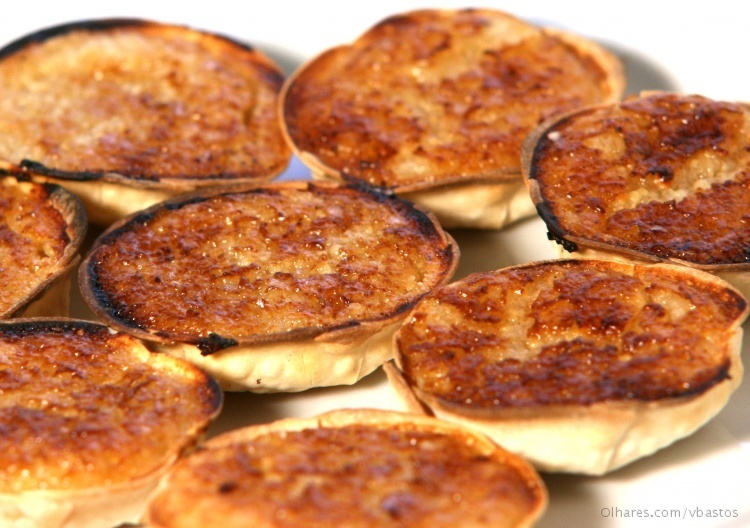 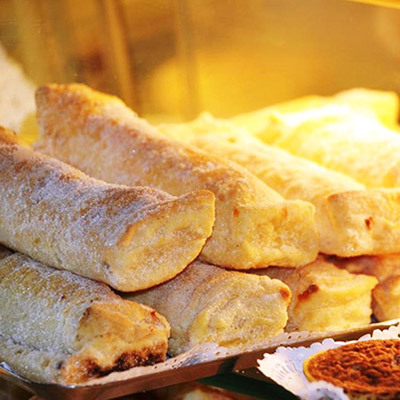 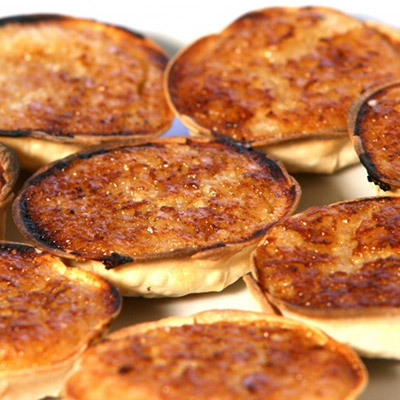 An ancestor pastry originated in the Middle Ages. 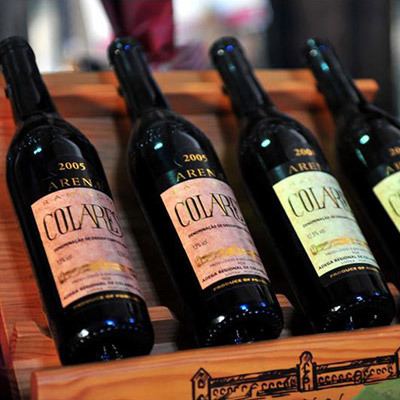 Westernmost region demarcated in continental Europe and their wines come exclusively of native grape of the region. 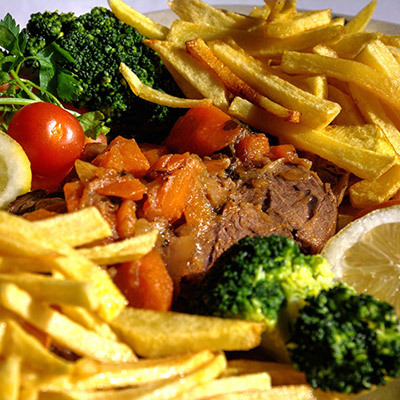 Traditional dish of the region based on veal and served with potatoes in the oven. 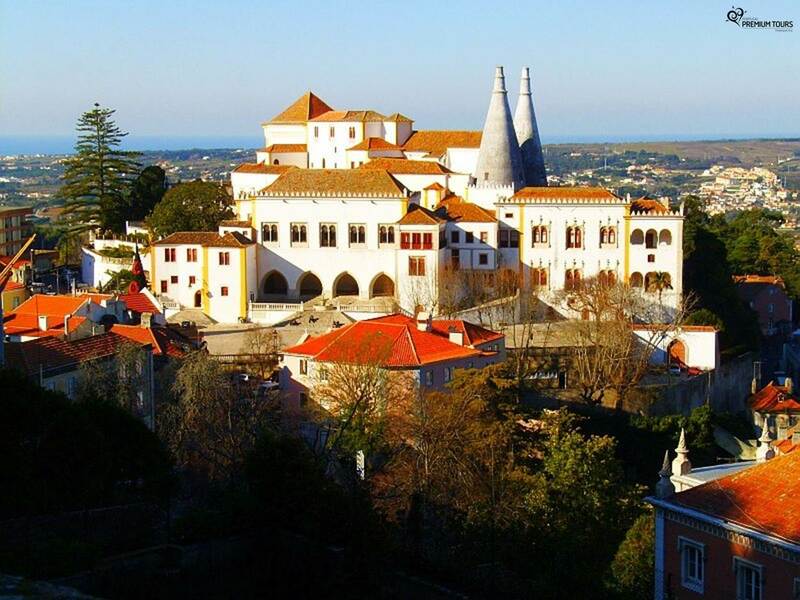 Sintra is located in a privileged location near the sea, the countryside (West region of Portugal) and the Portuguese capital – Lisbon. 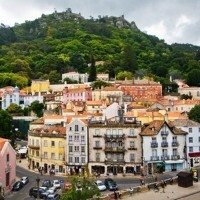 Portugal's capital. 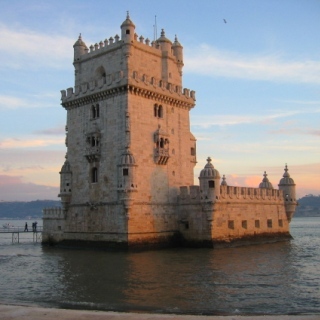 City of History, Architecture, Multiculturalism, Fado and Light! 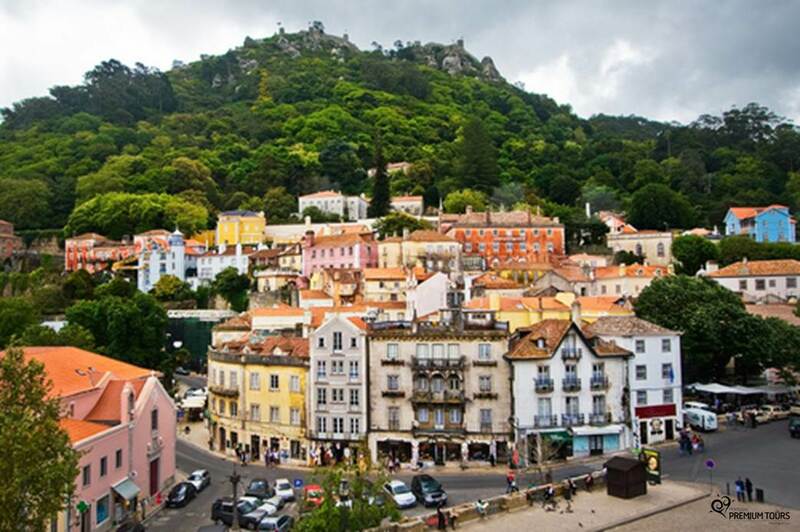 Cosmopolitan town with a beautiful bay. 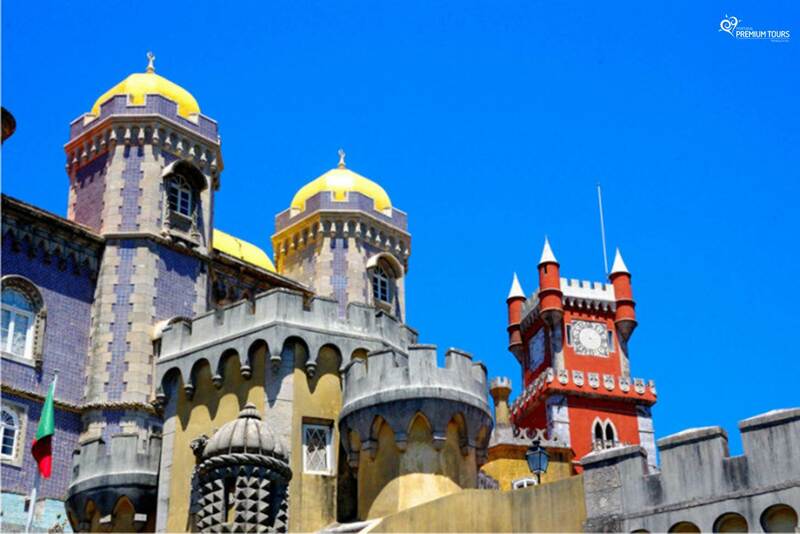 It's a former fishing village combined with the aristocratic life. 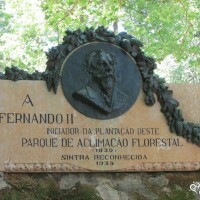 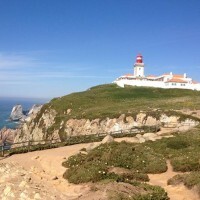 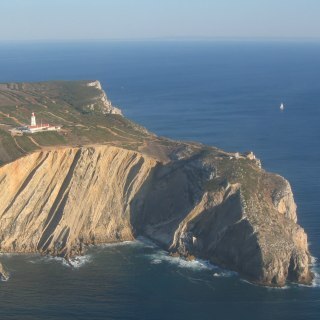 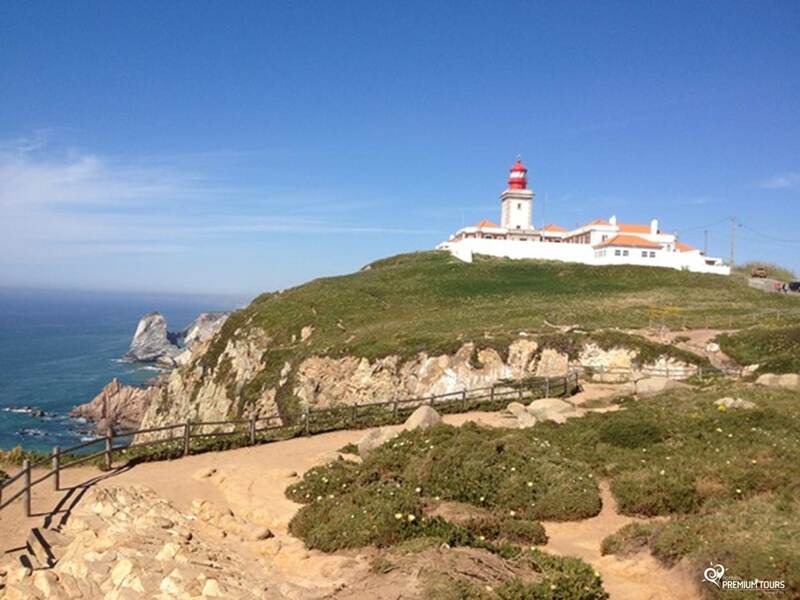 Exit point of the Portuguese discoveries! 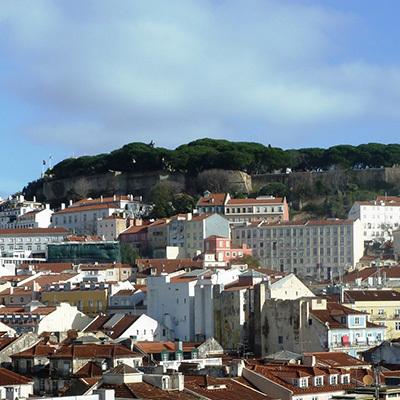 Along the river you'll find a huge range of landmarks. 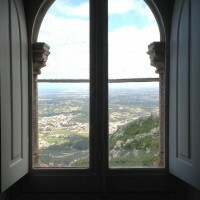 Surrounded by the sea, the river and the mountains, Setúbal enjoys an unique beauty, a tasty gastronomy and an interesting history. 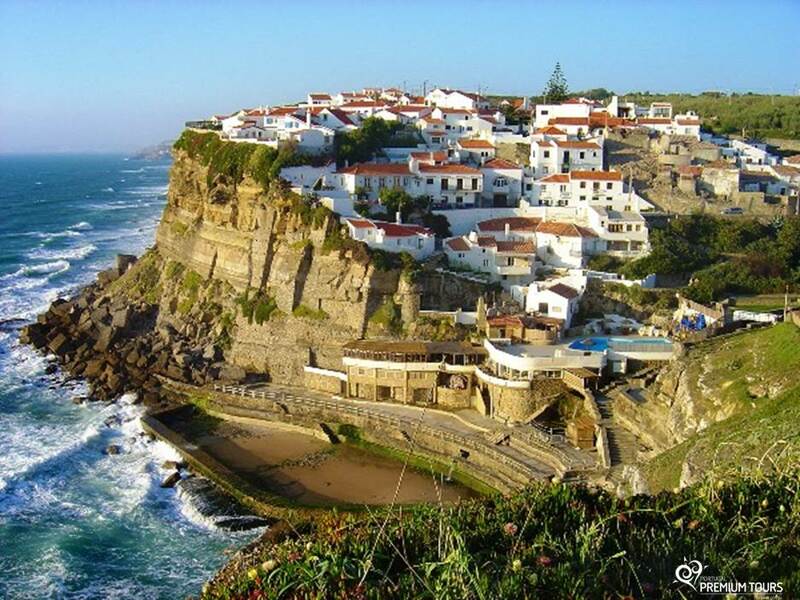 A small fishing village that transformed into a surf hub known for the beautiful beaches. 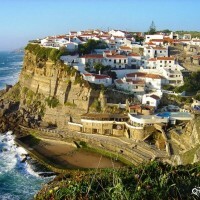 A picturesque fishing village by the seaside, Sesimbra highlights include its charm and natural beauty. 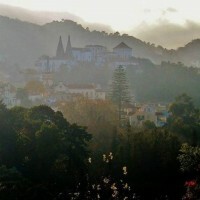 A small fishing town with a fascinating history and beautiful landscape. 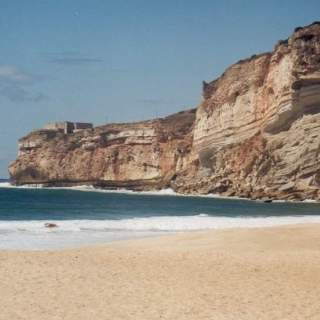 Nowadays it is popular for the giant waves. 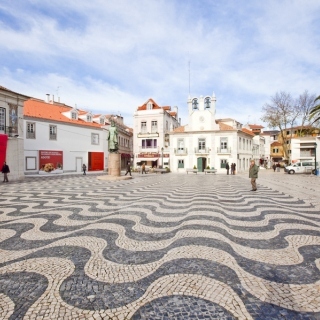 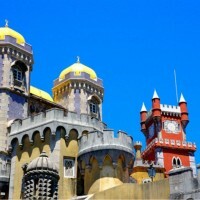 An elegant place with plenty of charm, Estoril is an amazing place to visit filled with interest. 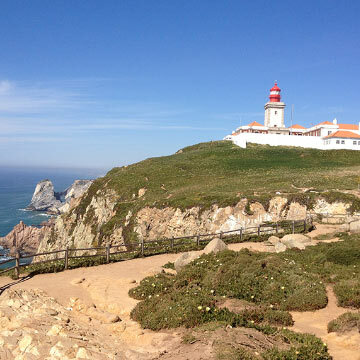 Come discover this paradise right next to Lisbon! 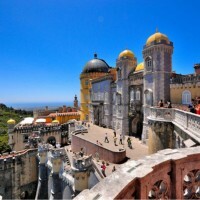 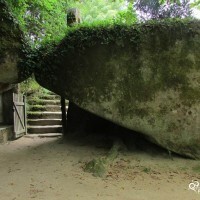 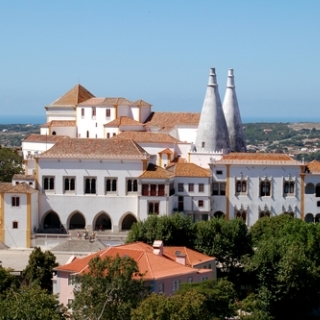 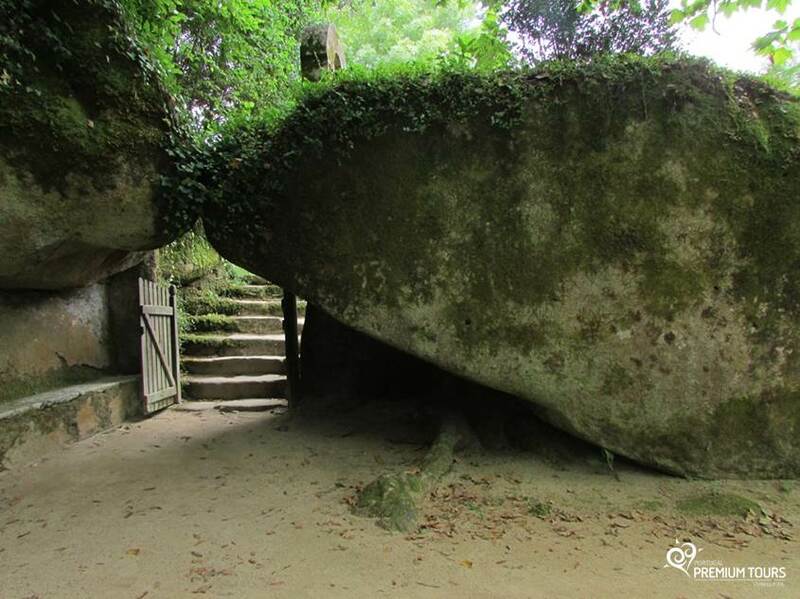 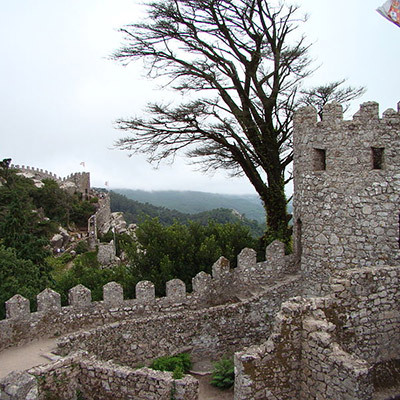 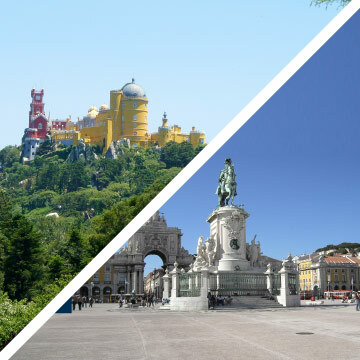 Private day tour to discover the magnificent historic town of Sintra and its surroundings! 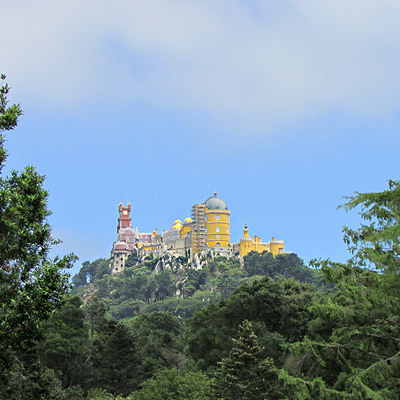 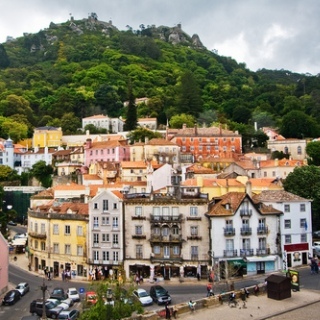 The magnificent historic town of Sintra and its surroundings on a half-day tour!